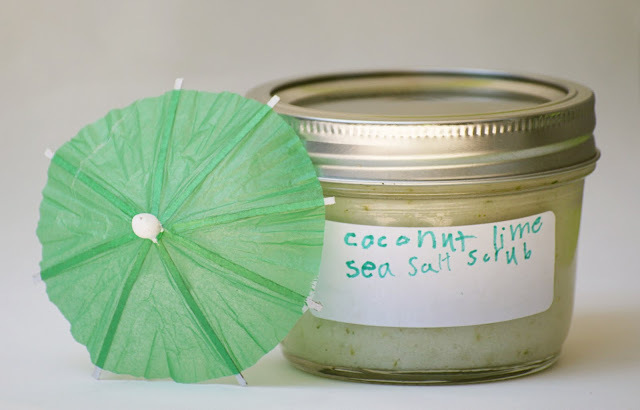 Coconut Lime Sea Salt Scrub: This tropical-scented scrub uses just five ingredients. It's vacation in a jar! 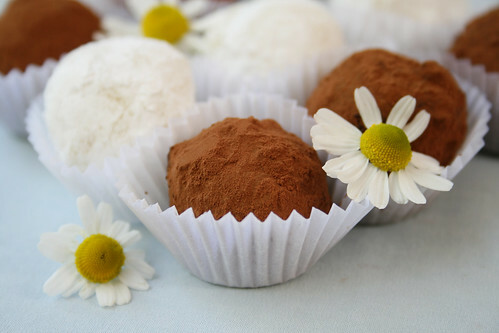 Lavender and Chamomile Ganache Truffles: Fresh herbs infuse these sweet bites with enticing flavor. Roasted Almonds with Smoked Paprika, Lavender, and Thyme: One of my favorite snacks ever, and a cinch to make. Fleur de Sel Bon Bons: This is a little messier than the other projects, but if you're up for it you and the kids will have a blast playing chocolatier in your kitchen. Meyer Lemon and Poppy Seed Mini Cakes: Muffins meet cake in these perfumed little treats. 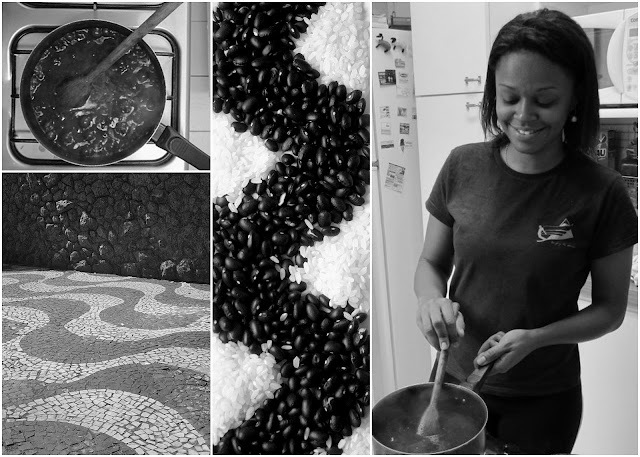 Brigadeiros: Another slightly messy one, but messy stuff is usually the most fun. These delectable little candies disappear at parties — give a tray in little paper cups. 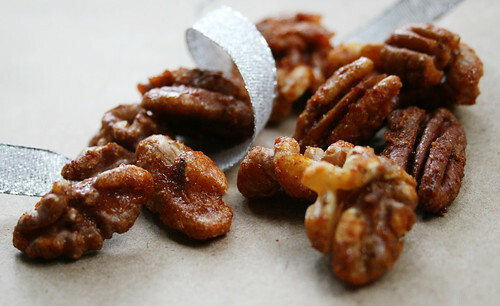 Best Spiced Nuts: Garam masala and Sriracha give these irresistible nibbles a nice kick. Citrus Salt: Put lemon, lime, and orange rinds to good use in a terrific finishing salt. 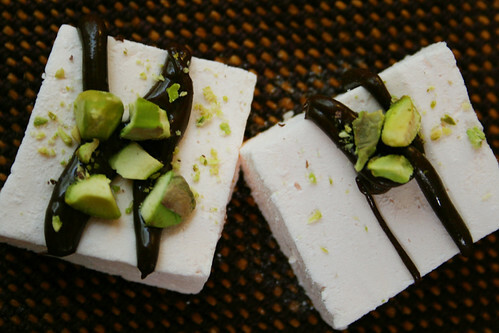 Orange, Chocolate & Pistachio Marshmallows: Kid-pleasing sweets get dressed up in their elegant best.